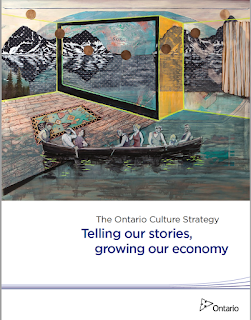 Ontario made a Culture strategy, our first one! 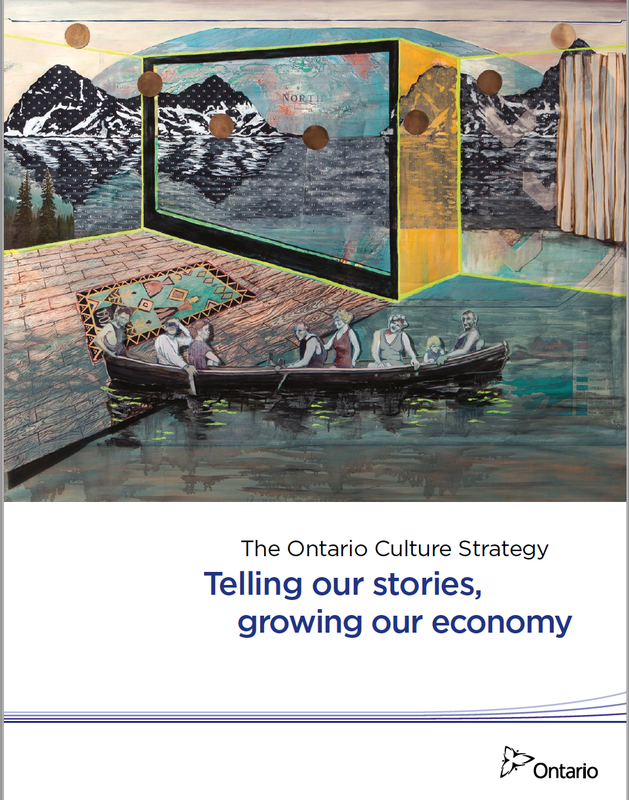 and Ontario put my art of the front and omg that's nice! thanks Ontario.